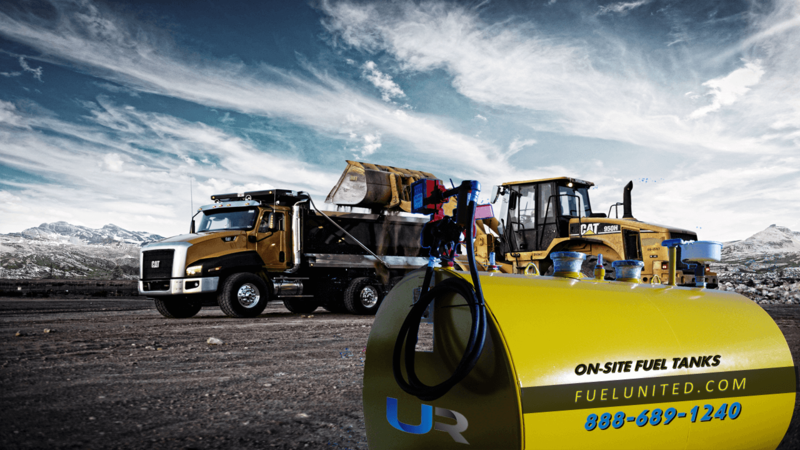 United Refueling can provide fuel tanks for you job sites and deliver the fuel needed to run your equipment. Our diesel job site tanks are provided in 500, 1000, and 2000 gallons. We will deliver and pick-up/move to your next job site making buying job site fuel easier than ever before. Our tanks come standard with a United-Tank Monitor for reliability of fuel supply. 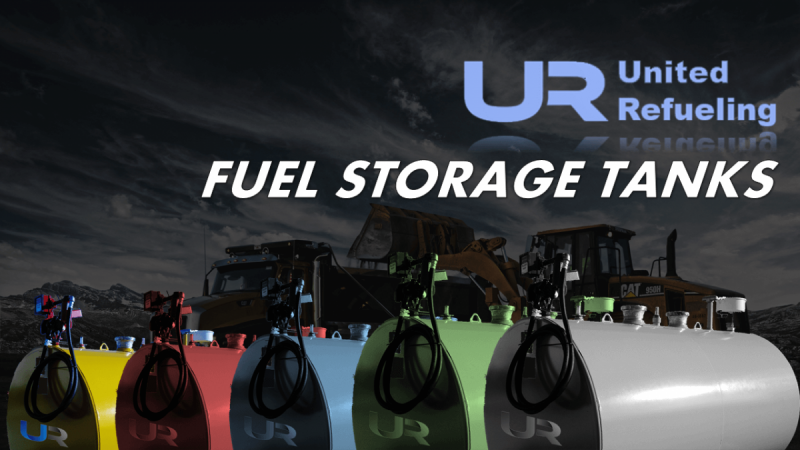 This allows your company to focus on what you do best and give you peace of mind knowing United Refueling will keep your tank(s) full while onsite. Contact us today and we will connect you with a Construction Fuel Specialist (CFS) today to learn more.